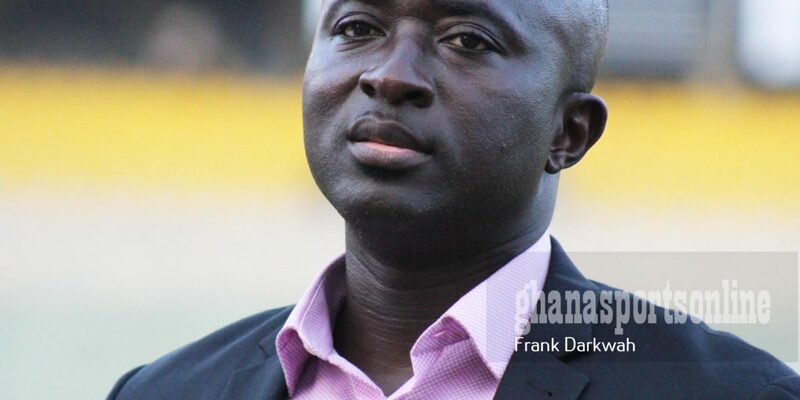 Former Ghana international Augustine Ahinful believes the inclusion of Kotoko trio Amos Frimpong, Felix Annan and Kwame Bonsu will serve as a motivation to local players. The three has been invited for Ghana’s Cup of Nations qualifier against Kenya this weekend. Coach Kwesi Appiah handed opportunity to the trio after they impressed in Kotoko’s CAF Confederation Cup campaign. “It is a good thing for the local-based players to be given the nod in the Black Stars to prove what they can offer and I believe it will serve as a motivation for others in playing here. “This is a good initiative and I want to praise Coach Kwesi Appiah for the opportunity he has given to these three players, especially with what they are doing with Kotoko in the African campaign,” Arhinful added. Frimpong, Bonsu and Annan are expected to join the Ghana team when they arrive from Zambia where they were involved in a CAF Confederation Cup match with ZESCO United.